Cactimedia was contracted to study MBC Group’s portal (20 websites integrated in one portal) with a focus on improving the information architecture, its design and its user experience. 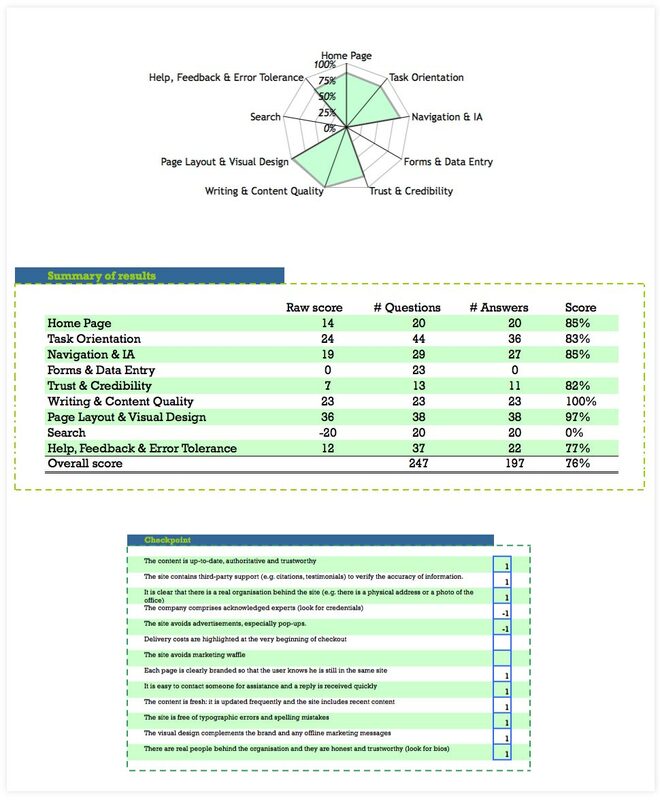 A Comprehensive usability and UX analysis was conducted and a comprehensive report was delivered for the website. Cactimedia then went on to create a prototype that solved all of MBC Group’s conversion related problems. The end result is fully integrated website that takes into account the user experience on every stage of the engagement. The information architecture is intuitive and the design compelling. The website was developed using a combination of programing languages with the goal of enhancing load times and optimizing performance. Cactimedia was contracted to study MBC Group portal (20 websites integrated in one portal) with a focus on improving the information architecture and user experience. A Comprehensive usability and UX studies consultancy services were conducted for MBG Group portal. Comprehensive reports were delivered after an in depth analysis for the 20’s website and a prototype was created as solution in a subject to lead to a higher conversion rates and ultimately increasing profit for MBC Group.